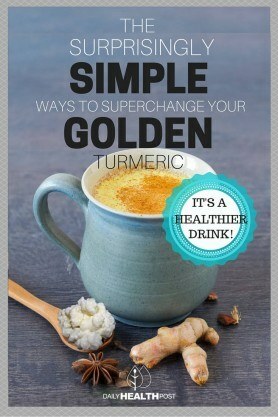 Taking Golden Milk Turmeric To a Whole NEW Level! We are starting to learn about the supreme health benefits of probiotics (meaning: “for life”); they promote the growth of necessary, healthy bacteria in the digestive system that break down foods into nutrients our bodies can use. We know about turmeric, a rhizome with unsurpassed anti-inflammatory healing ability. 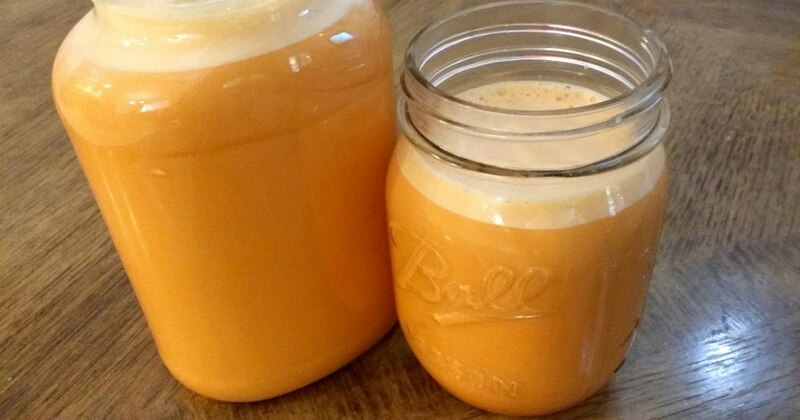 In this twist on Golden Milk Turmeric, an ancient Ayurvedic drink used to treat a great variety of ailments, the two powerhouse components are combined. The fermentation process of animal milk breaks down the complex milk sugar (lactose) into lactic acid, making it much more easily digestible, reducing milk’s pH, and extending its shelf life. Kefir is made with “grains” of bacteria and yeast that work symbiotically to ferment the milk. Kefir is more nutritious than milk and has more probiotics than yogurt. The word “kefir” comes from the Turkish “keyif”, meaning “feeling good” after you drink it. Kefir is thicker than milk but not as thick as yogurt and so makes for an excellent base for a health drink.